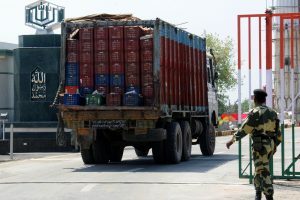 The tickets of the World Cup beginning on May 30 were Thursday back on sale across all teams and venues, giving another chance for the cricket fans who missed out the first time around to buy them. The tickets will go on general sale on a first-come, first served basis from 10 am GMT Thursday via the Official Ticketing Website. “… fans that missed out will have the chance to secure tickets immediately. Tickets across all teams and venues are included, with limited numbers for some of the most exclusive matches, such as those featuring hosts England, in addition to popular competing nations such as India, Pakistan and Australia,” the release added. 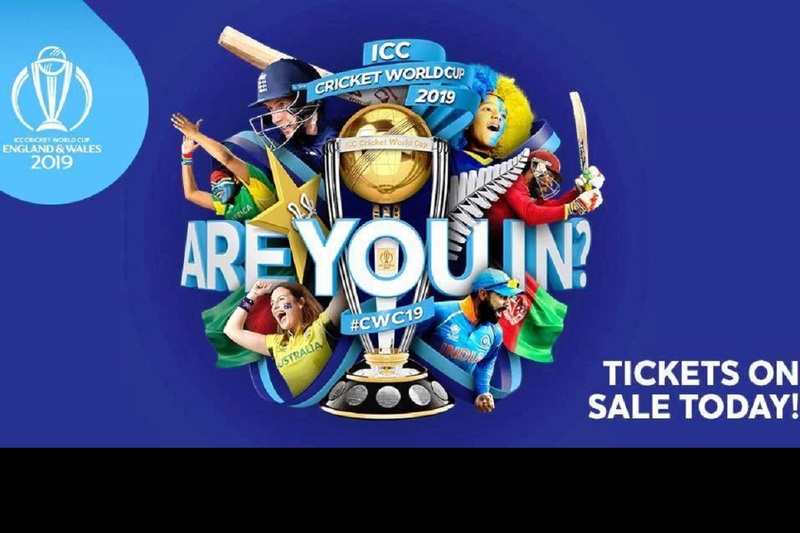 ICC Men’s Cricket World Cup 2019 Managing Director Steve Elworthy said: “With the World Cup just around the corner, we are delighted to be able to put remaining and returned tickets on sale, giving fans the opportunity to secure a seat at the tournament, especially those who missed out first time around. Tickets for all venues and teams are available and we would urge fans to be quick for the most sought after matches.